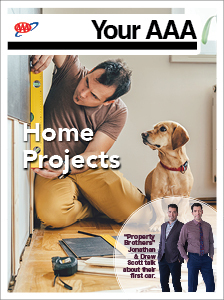 What's hot in home remodeling. HGTV's Property Brothers share memories of their first car. Take a trip down some of the longest and most legendary roads in America. Our top 10 must-see European castles each have a unique story to tell. A scrapbook of the most picture-perfect beach destinations on the planet.